Turn bland text and dry statistics into a masterpiece that catches the eyes and captures attention. You know what the problem is with basic charts, tables and visuals made in PowerPoint or Excel? Who enjoys dry reports or yawn-inducing presentations? You’ve put in the time and effort to collect your data. It would be a shame for people to ignore it. 1. Tell a story with your data. Behind every chunk of statistics, there’s a story. 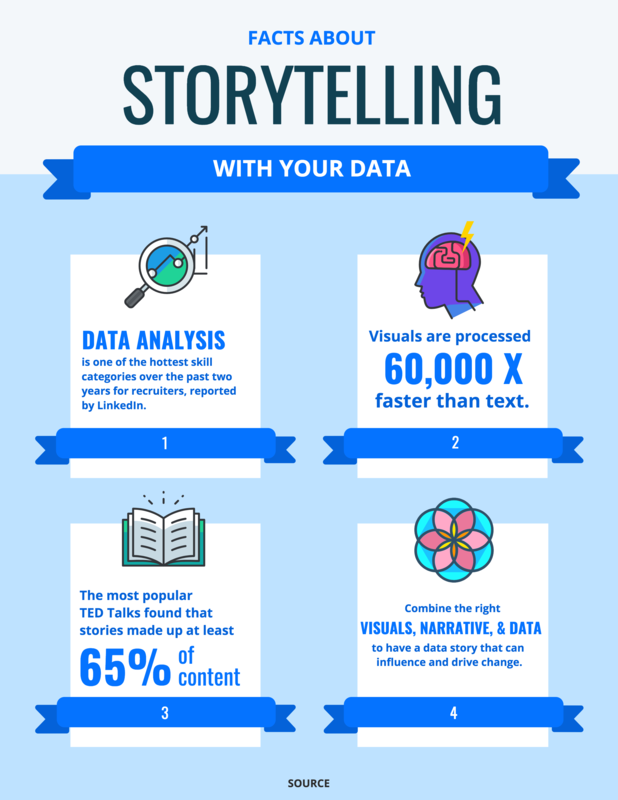 An infographic is the perfect medium for data-driven storytelling. Infographics allow you to combine data and narrative structure in one tidy space. Visuals like icons and bold fonts let you highlight important statistics and facts. 2. Combine different types of data visualizations. Why stick to just one type of chart when you can concoct a recipe of distinct designs? Don’t be afraid to mix charts, pictograms and diagrams in one graphic. That’s an easy way to grab attention and eyeballs. 3. Use icons to emphasize important points. Icons are like eye magnets. If you want readers to notice specific data points, placing an icon beside each one makes them all pop. You can also pair icons with headers to indicate the beginning of a new section. 4. Use bold fonts to make text engaging. Even if you have a lot of text, you can still present data visually by using bold, interesting fonts. Just make sure your text is easy to read. As a rule of thumb, avoid using more than three different font types in one infographic. 5. Pick colors that make your points pop. If you want a science-backed way to boost the visibility of your content, select attention-grabbing colors. Use light-colored text and icons on dark backgrounds to make them stand out. Consider the mood you want to convey with your infographic and pick colors accordingly. 6. Show how the parts make up a whole. It can be difficult to break a complex topic down into digestible tidbits. An infographic is like a spoonful of sugar to help the information go down. Using a diagram or chart can convey parts of a whole more effectively than a text list can. 7. Focus on one amazing statistic. If you are preparing a presentation, avoid cramming too many visuals into one slide. Instead, focus on one awe-inspiring statistic and make that the focus of your slide. 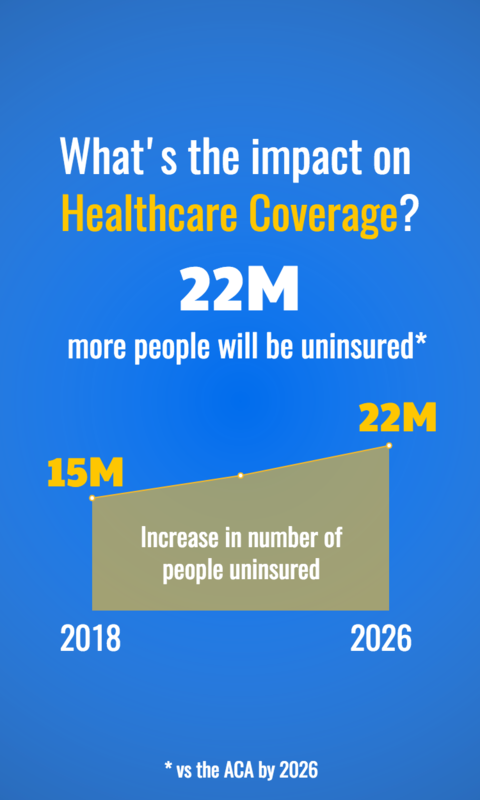 Use one central visual to give the statistic even more impact. Smaller visuals like this are ideal for sharing on social media. 8. 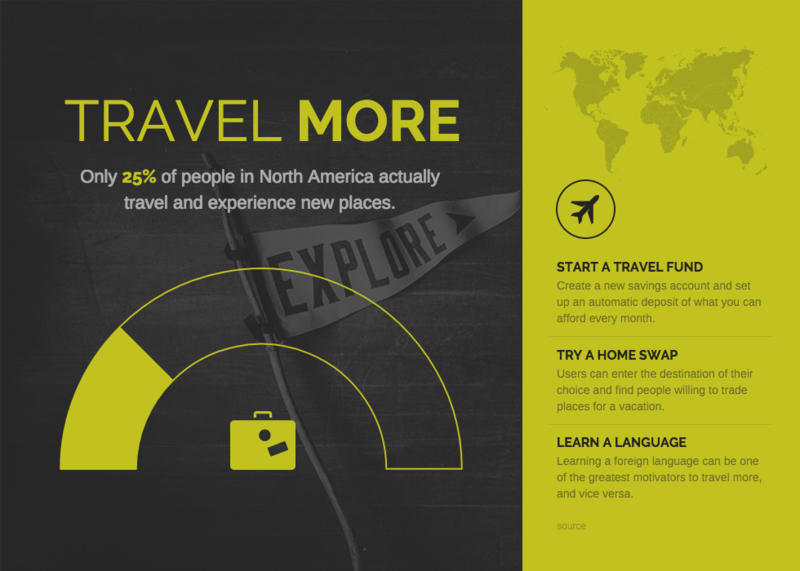 Optimize your infographic for mobile. Info-packed infographics are great for spicing up content, but they’re not always mobile friendly. To optimize your infographic for mobile viewing, use one focus chart or icon with a big, legible font. 9. Replace bullet points with icons. Wads of statistics can make eyes glaze over. Icons are more interesting and illustrative than bland bullet points. For each statistic in a list, pick an icon that reflects its theme. 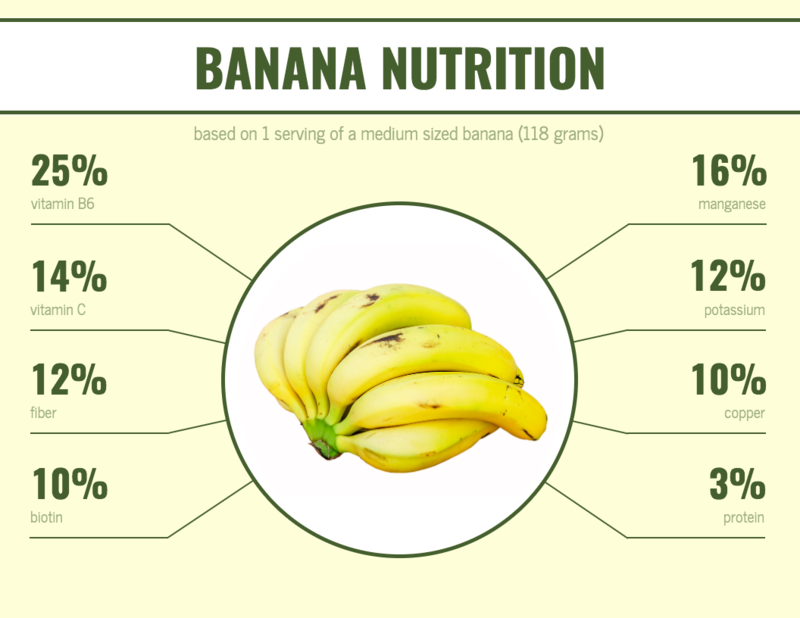 A version of this post first appeared on Venngage Infographic Maker.